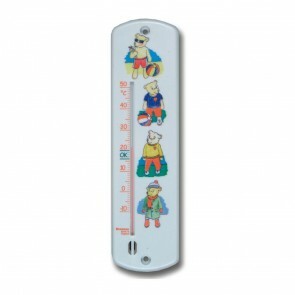 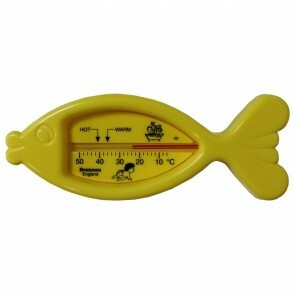 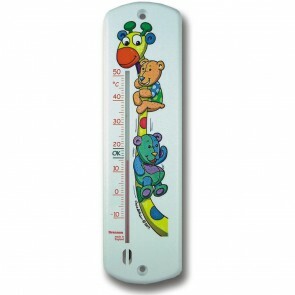 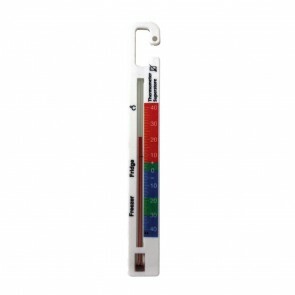 Hand held spirit thermometers for general testing. 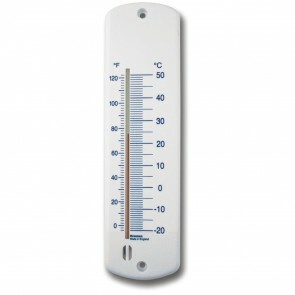 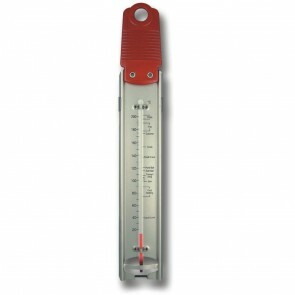 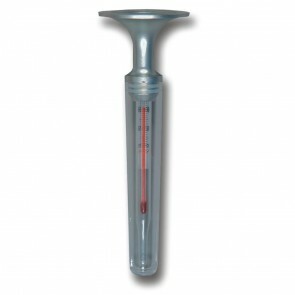 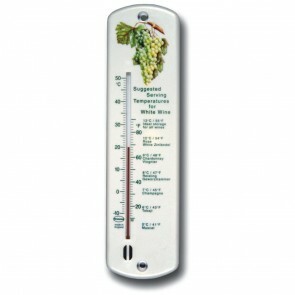 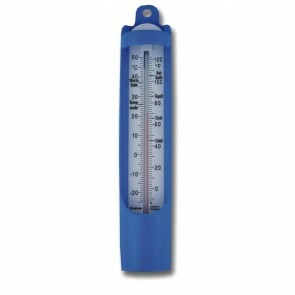 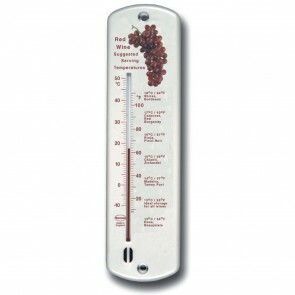 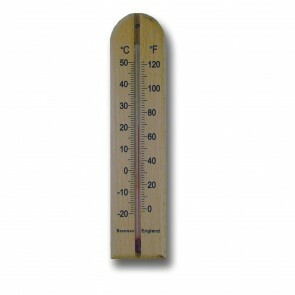 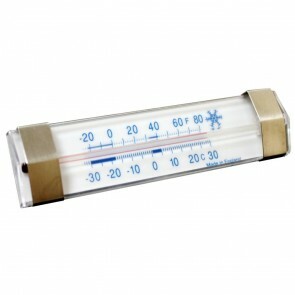 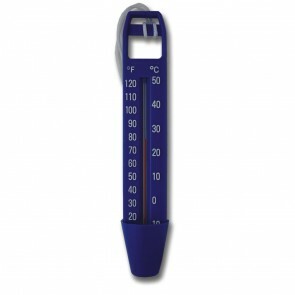 We offer a small range of spirit thermometers - general purpose spirit filled glass thermometers that have hundreds of uses as a general purpose temperature recording instrument. 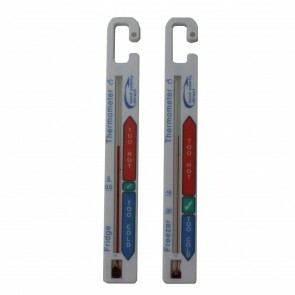 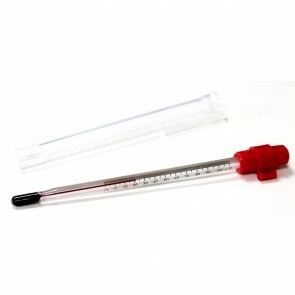 In today's environment of ever changing and progressing technology, glass thermometers remain the most popular and economic instrument for general test purpose. 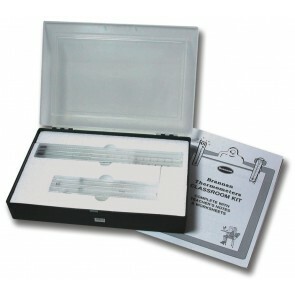 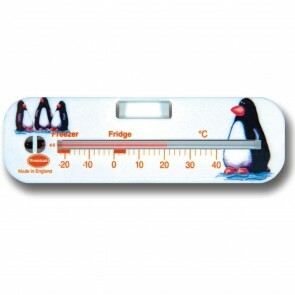 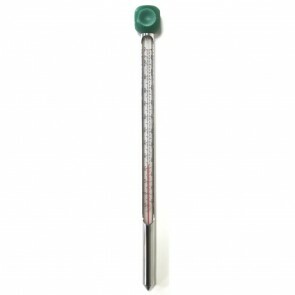 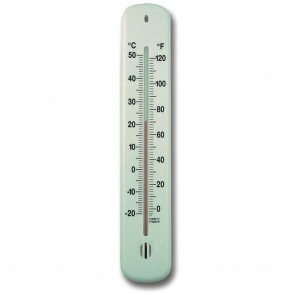 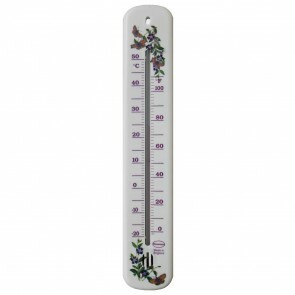 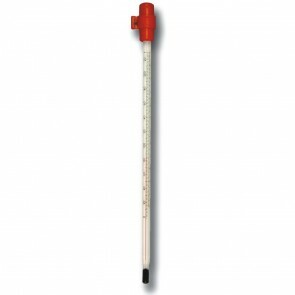 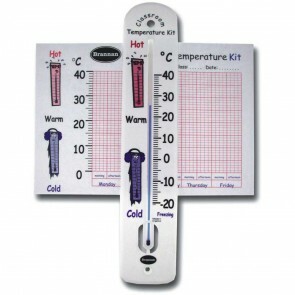 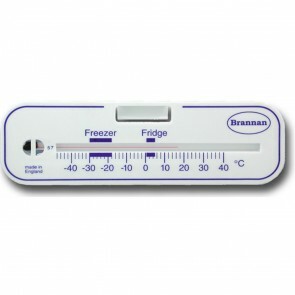 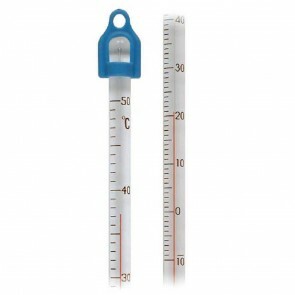 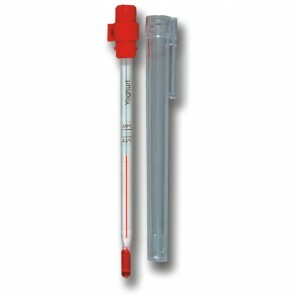 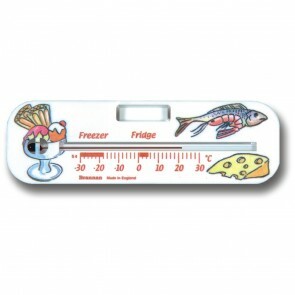 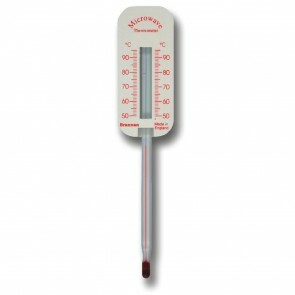 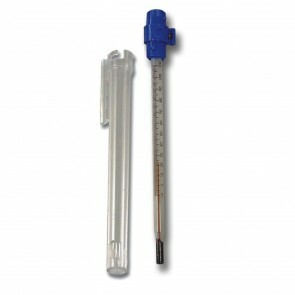 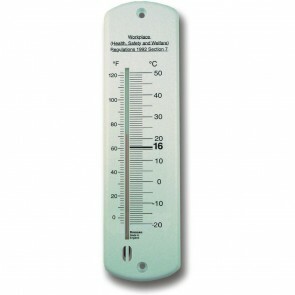 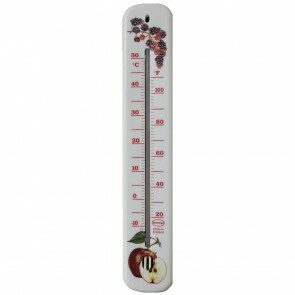 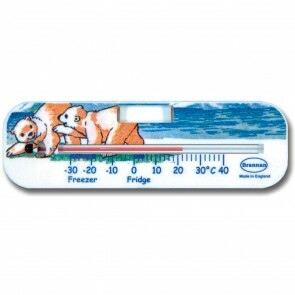 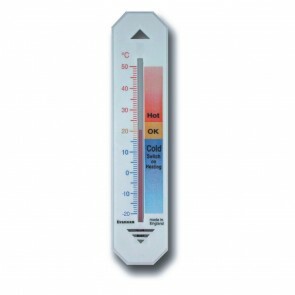 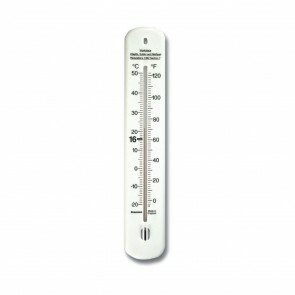 Since mercury thermometers are no longer sold for general use, and are certainly no longer the preferred filling liquid, due to the potential hazards, our glass thermometers use low toxic liquids which combine legibility and accuracy. 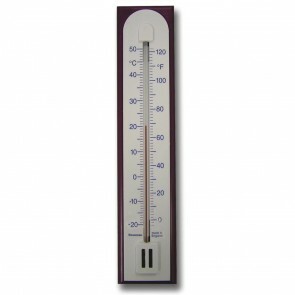 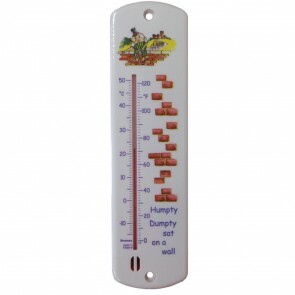 Our spirit thermometers are available in different lengths and with different scales, but are all essentially the same, namely an extremely cost effective and versatile little low tech gadget.